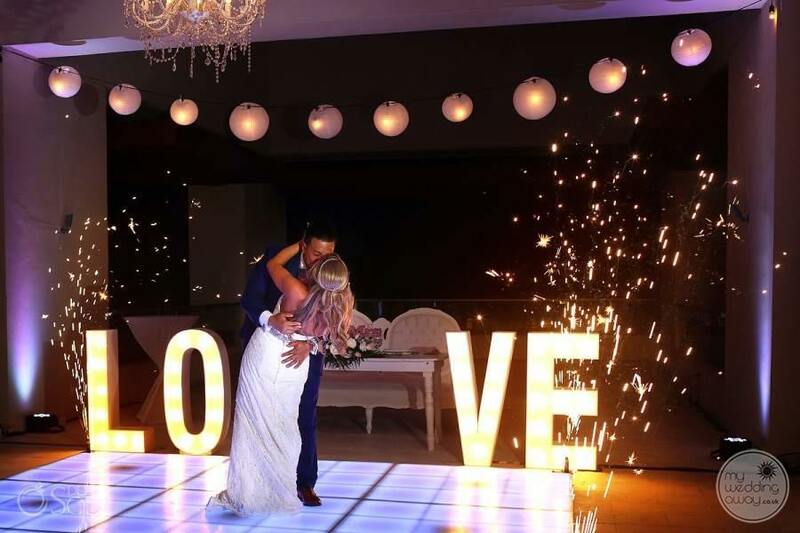 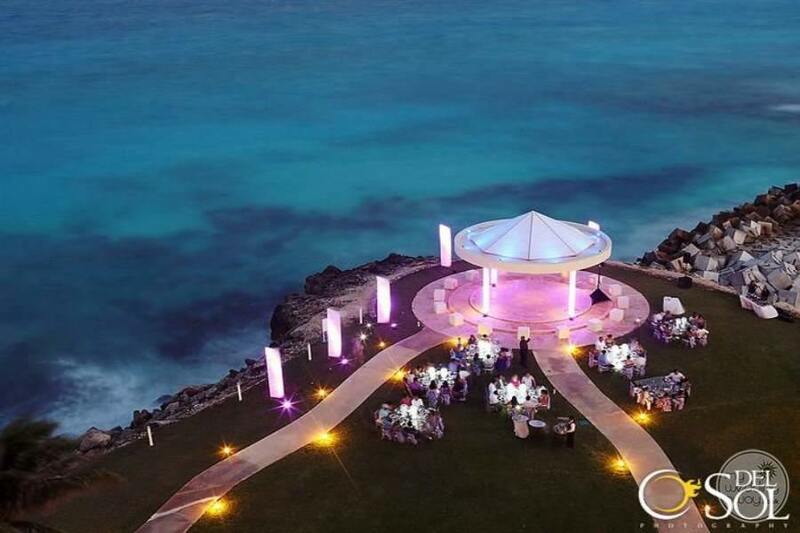 Ideal for: Ample amenities and a great variety of accommodations to suit all guests, along with a uniquely exceptional wedding gazebo. 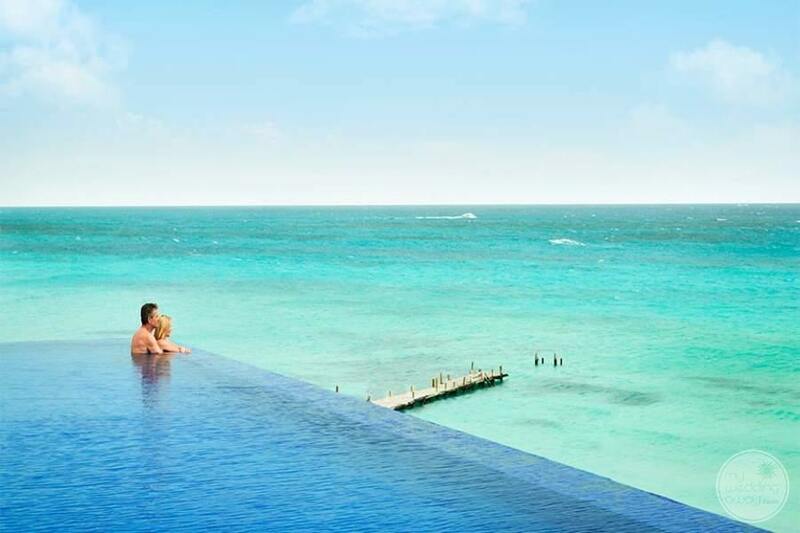 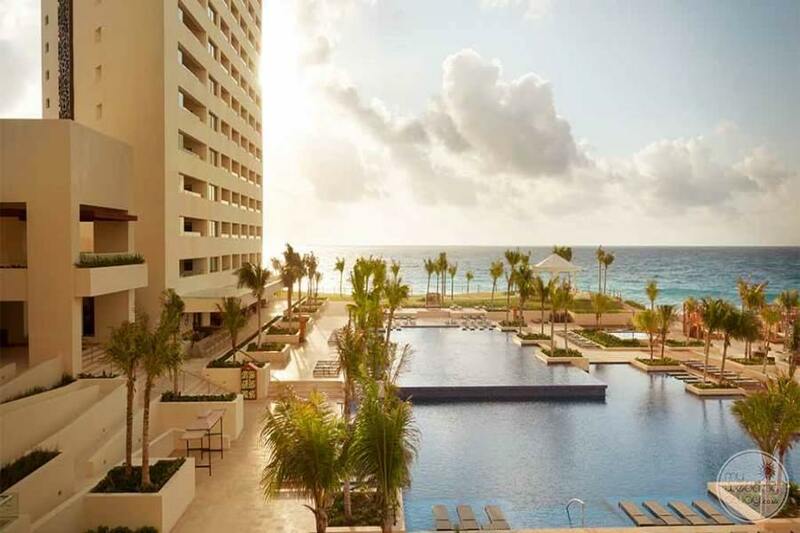 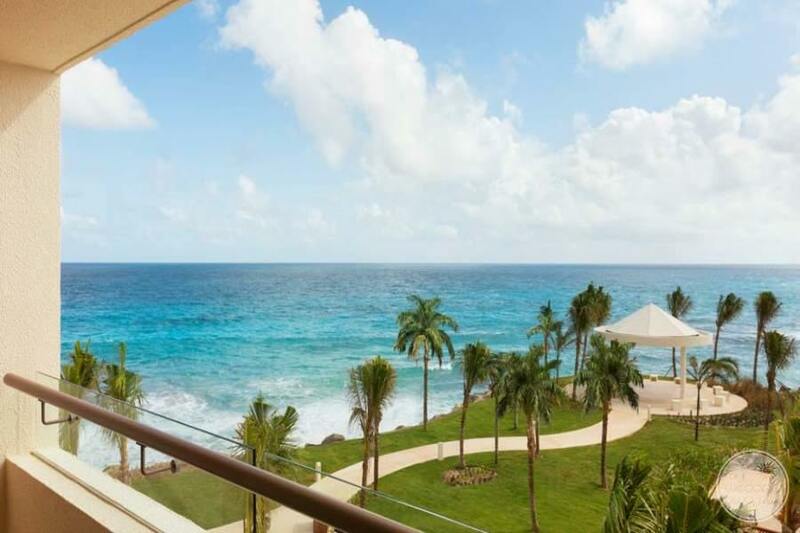 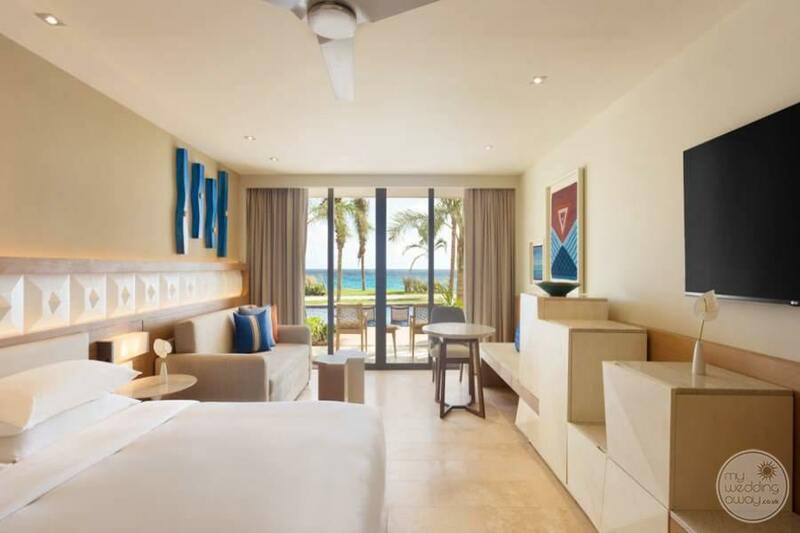 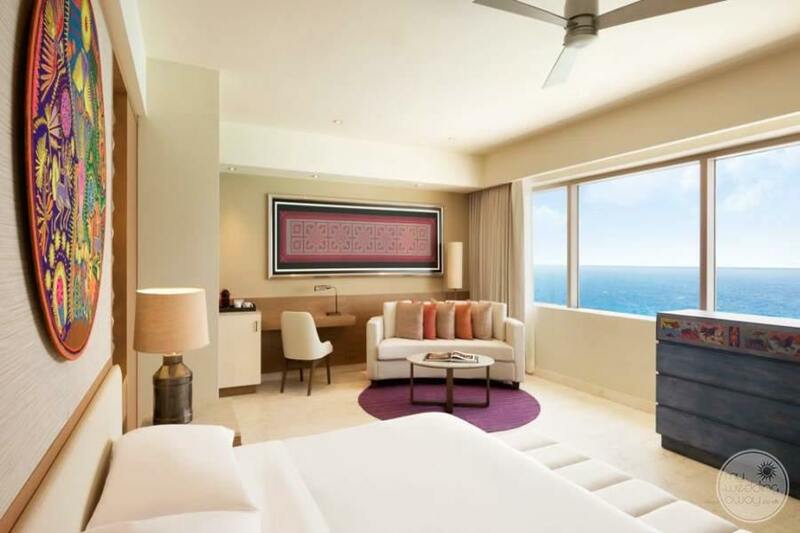 Escape to the beautiful white sand beachfront resort of Hyatt Ziva Cancun Featuring Turquoize, giving way to breathtaking views of aquamarine blue seas. 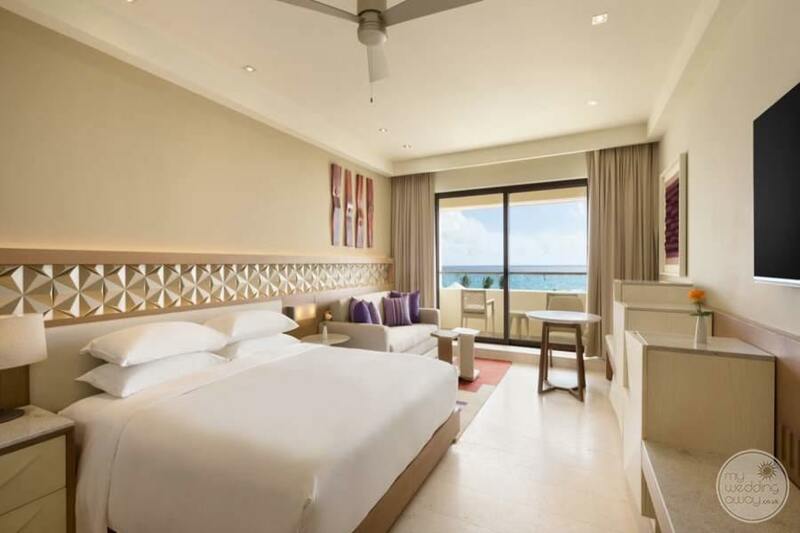 Enjoy spacious rooms including ammenities such as comfy king or double-size beds, complimentary Wi-Fi, and balcony or terrace with astonishing ocean views. 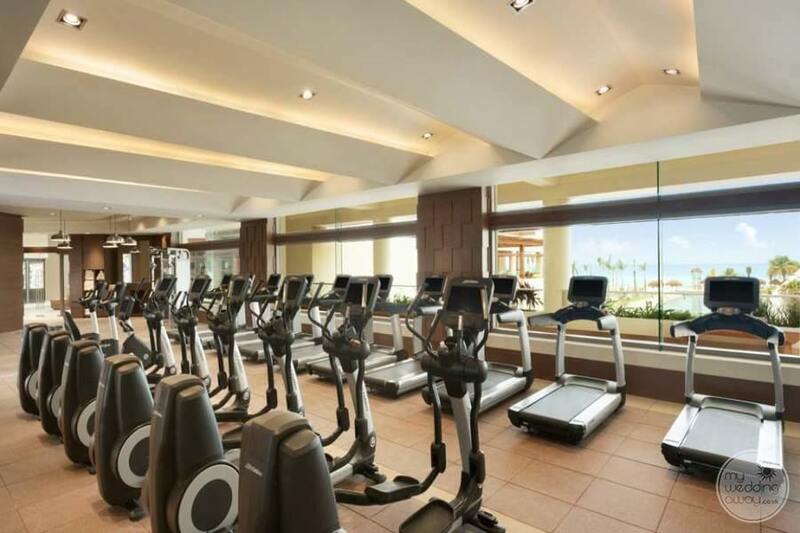 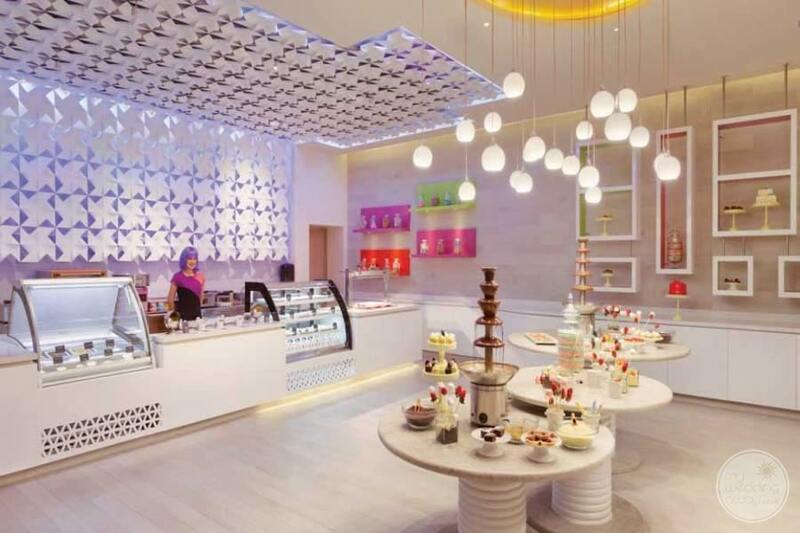 Stay fit with ease with classes like Pilates and use of the fitness centre to keep you energized or test your culinary skills in one of the many culinary courses. 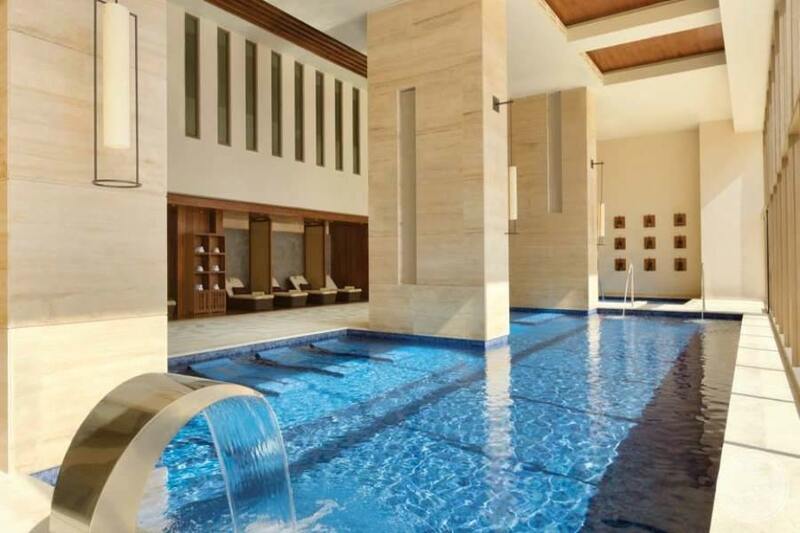 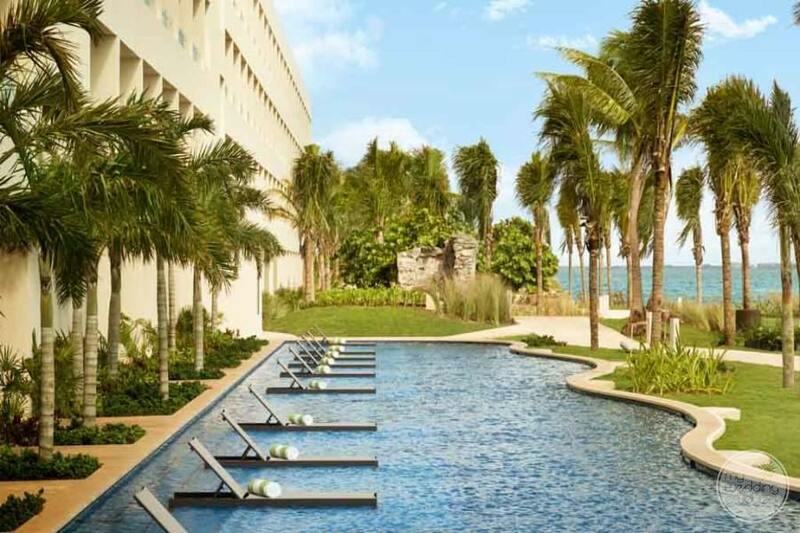 Meanwhile, guest looking to relax will enjoy the lagoon-style swimming pools. 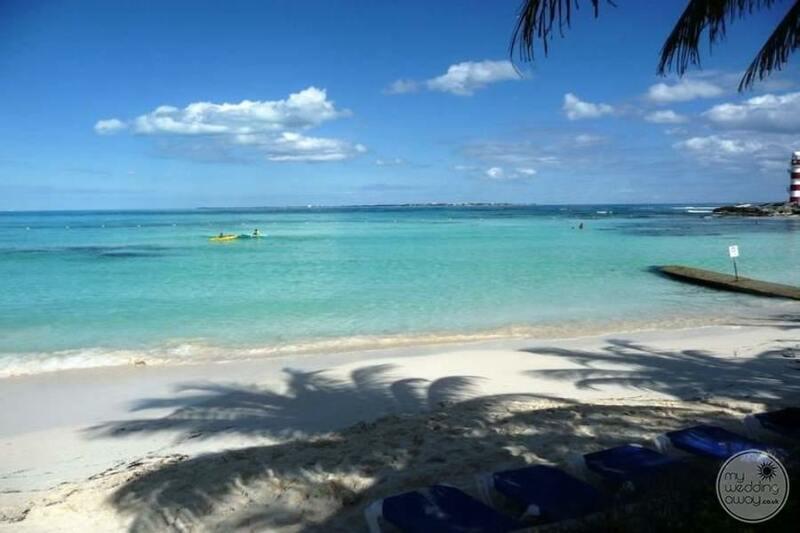 Excellent swimming conditions in the calm peninsula waters will cool you down before working up an appetite for an ample selection of delicious à la carte restaurants, with no reservations needed. 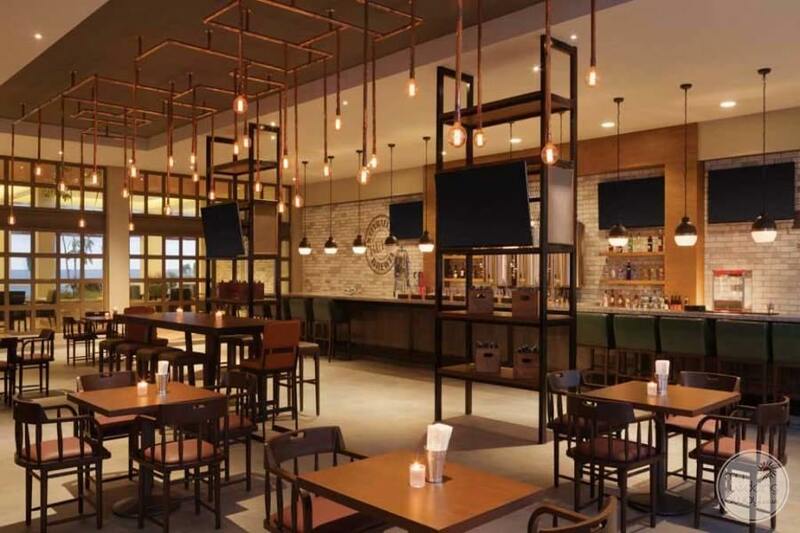 In addition to the many bars, an on-site microbrewery is a beer lover’s dream with three types of craft ales. 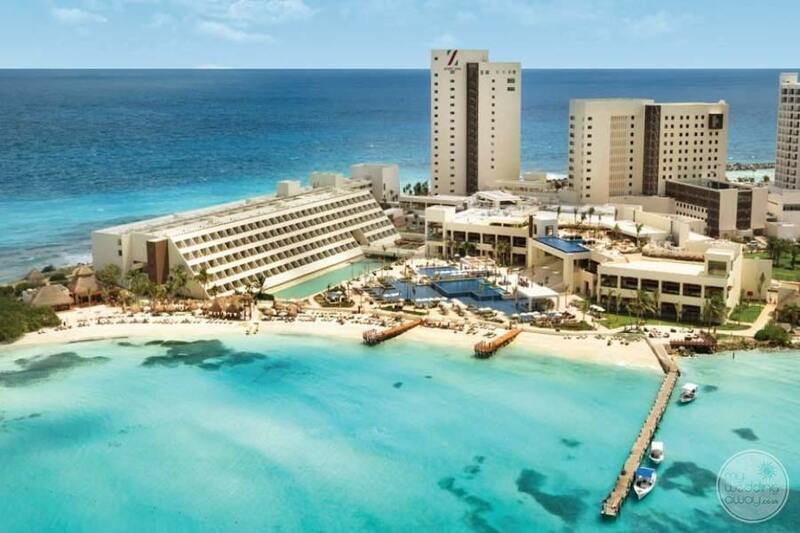 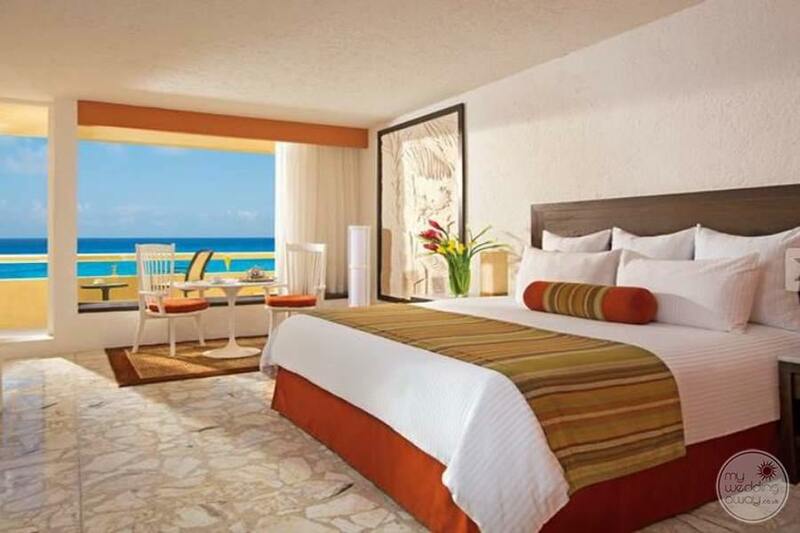 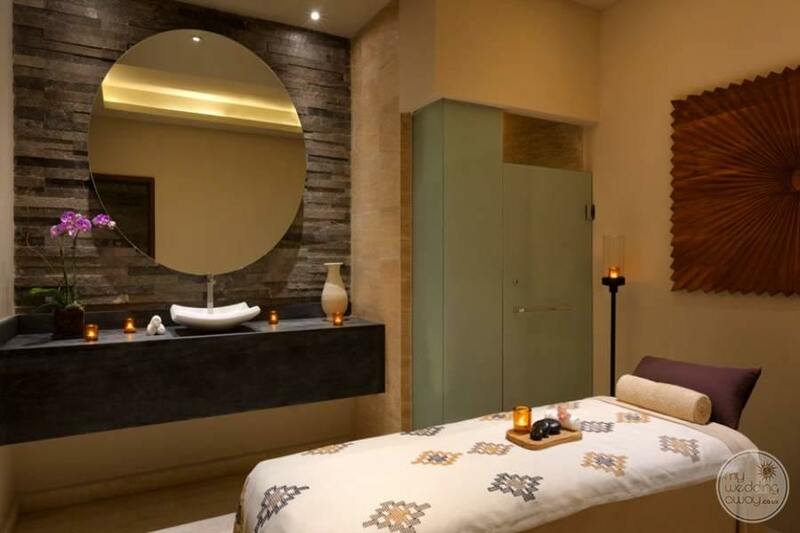 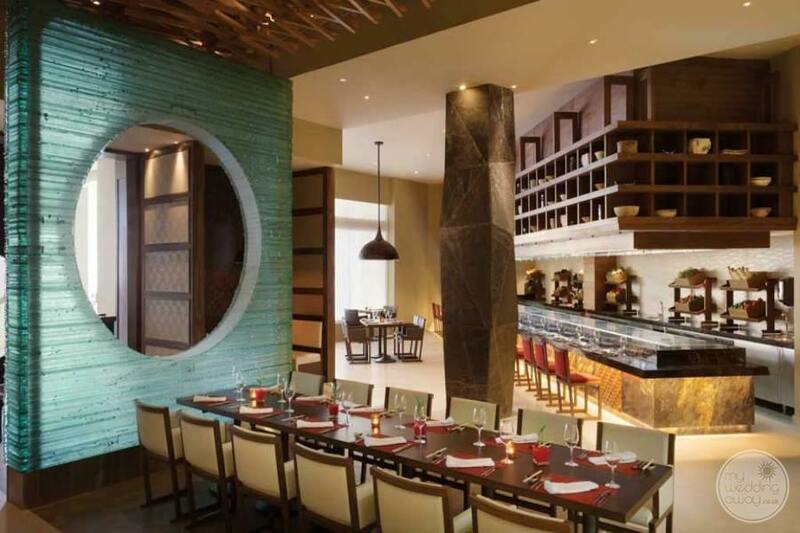 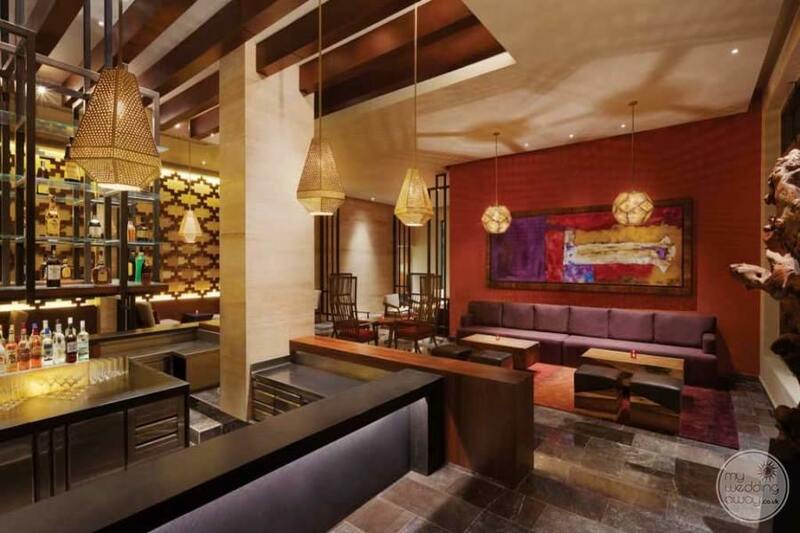 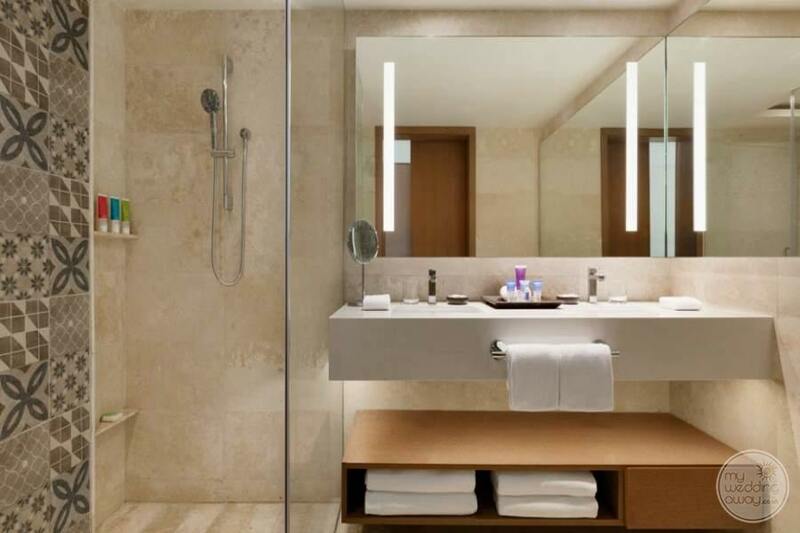 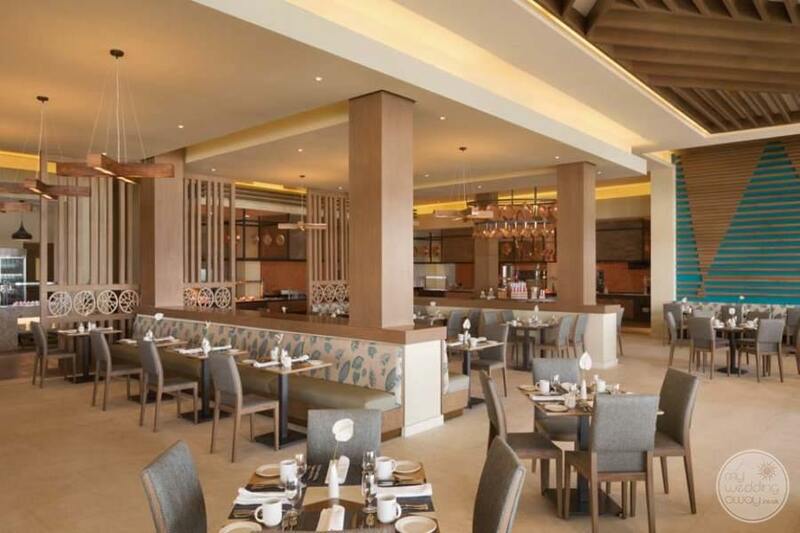 Hyatt Ziva Cancun is located close to Cancun shopping, restaurants and nightclubs. 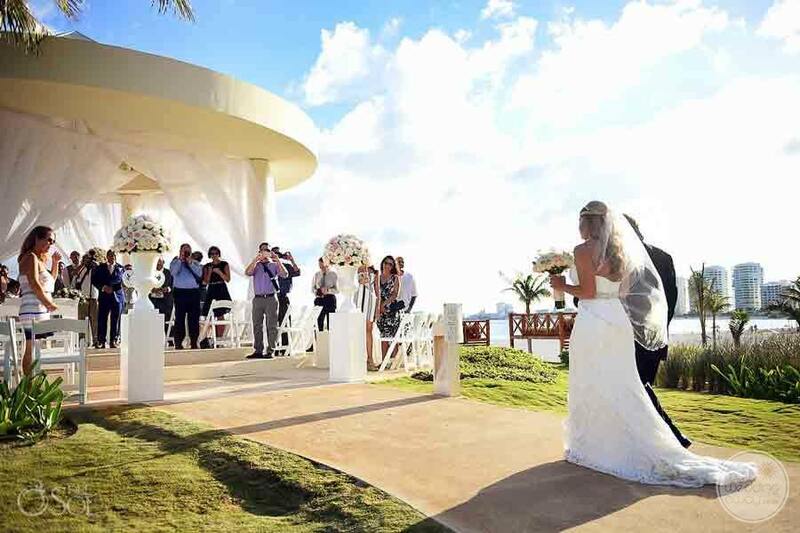 For this reason the resort is great for wedding groups that want activities and excursions close by. 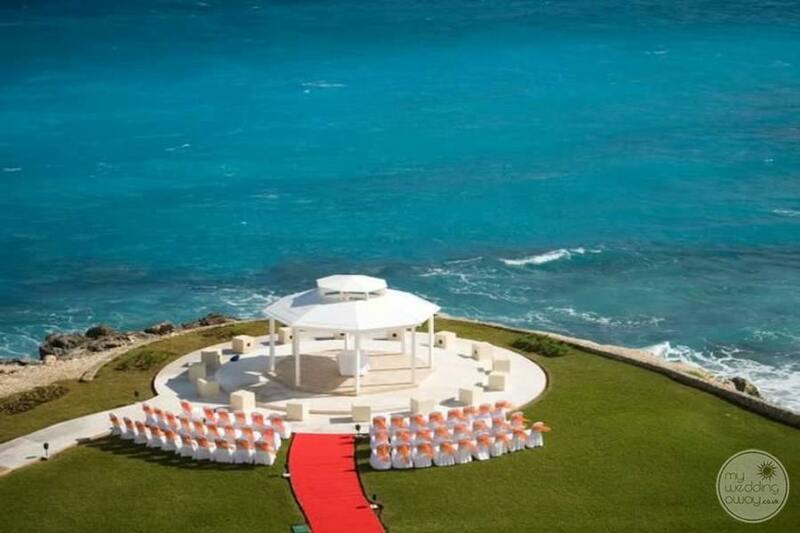 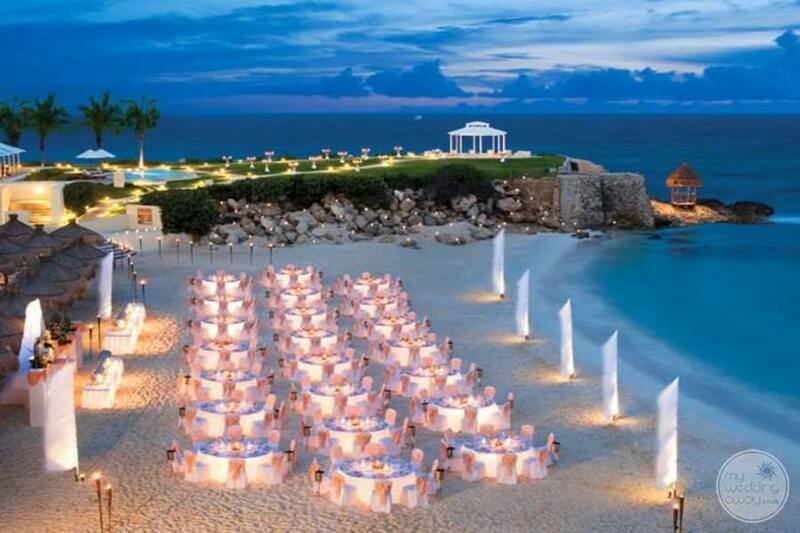 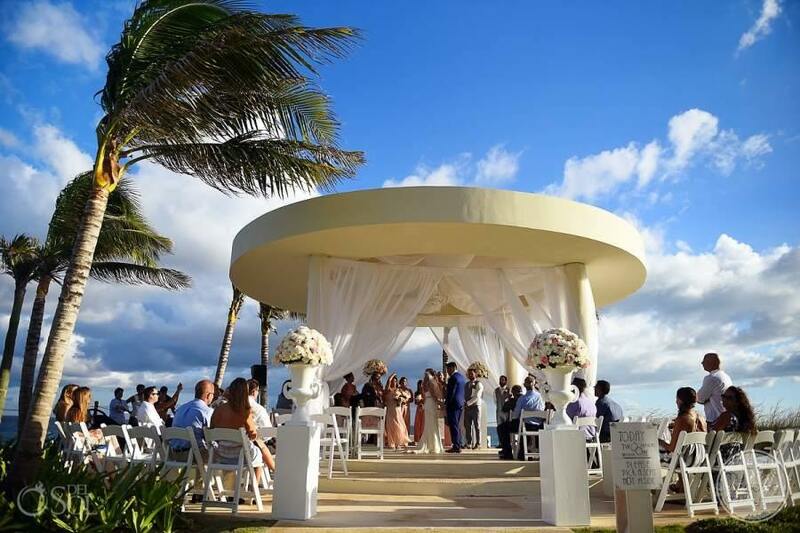 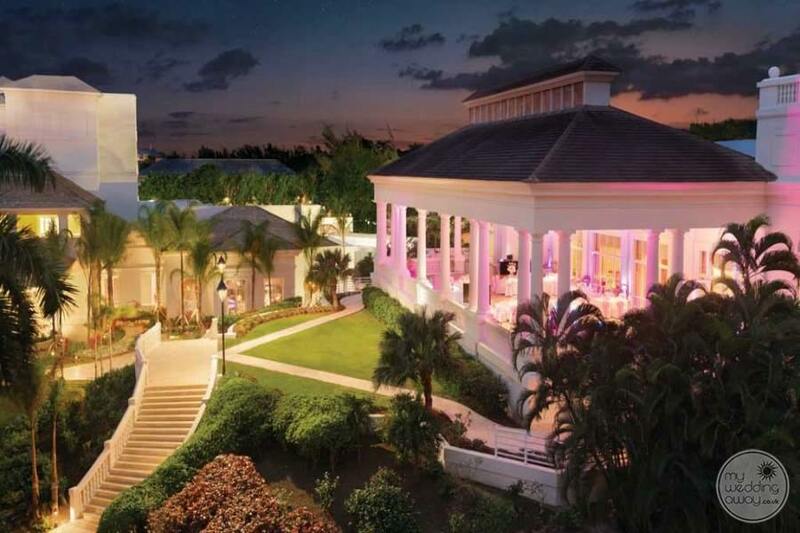 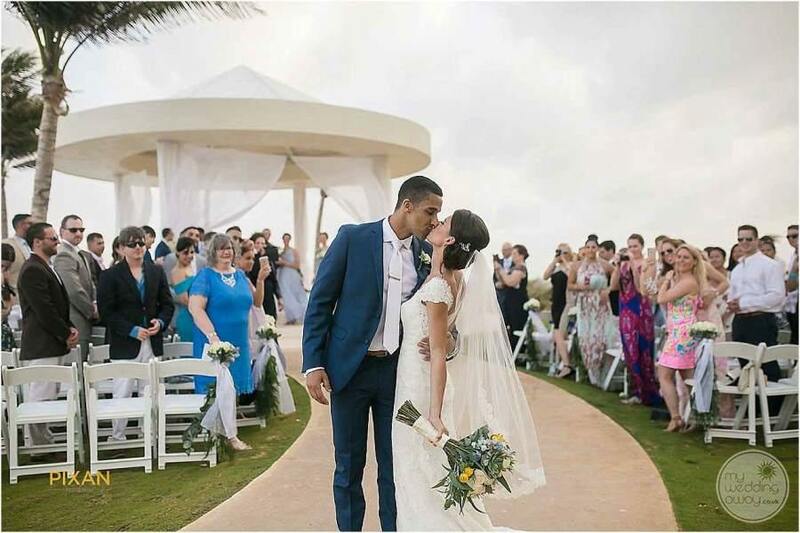 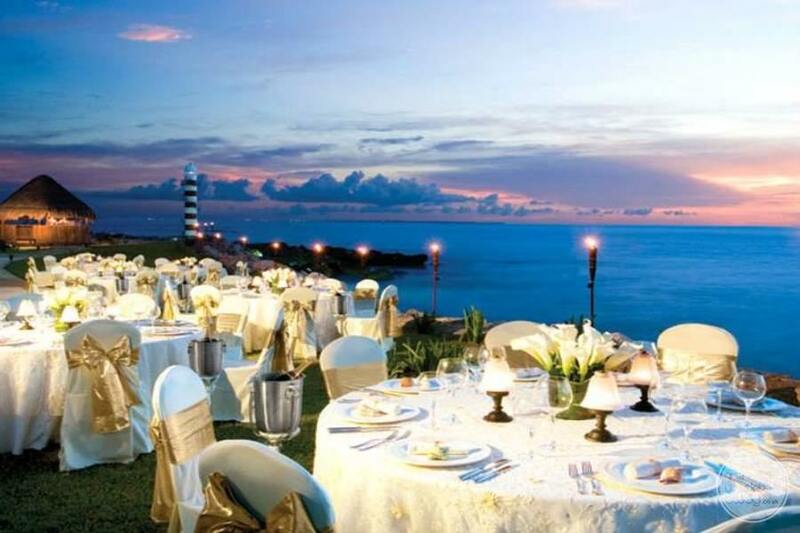 Also, the property offers a beautiful wedding gazebo overlooking the Caribbean ocean. 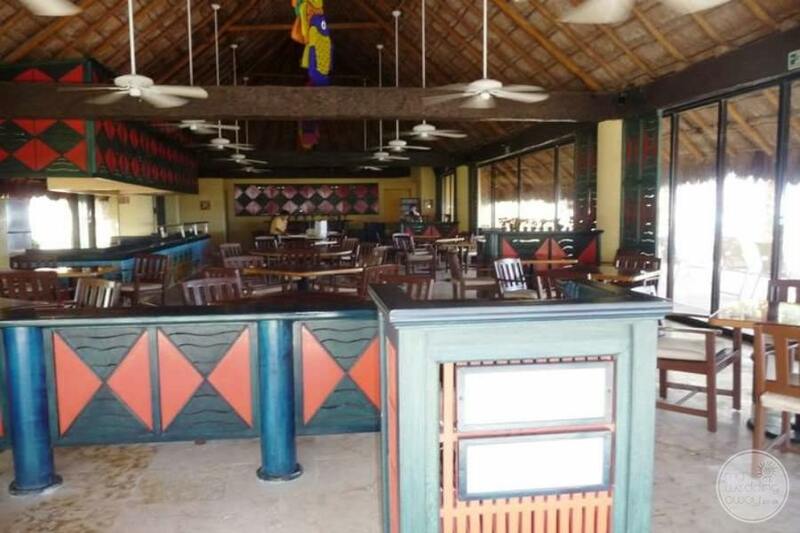 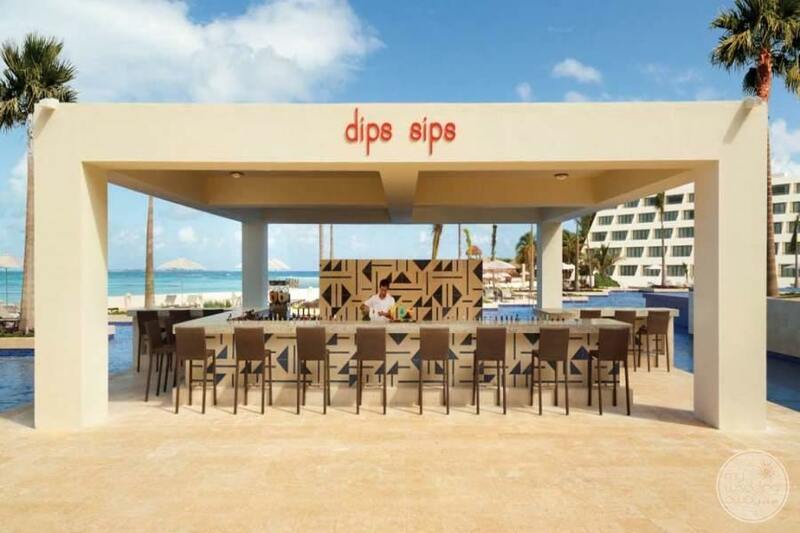 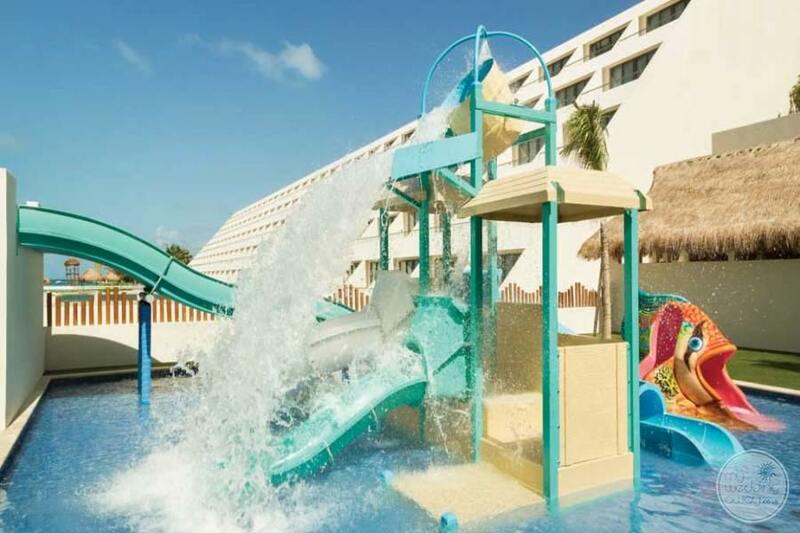 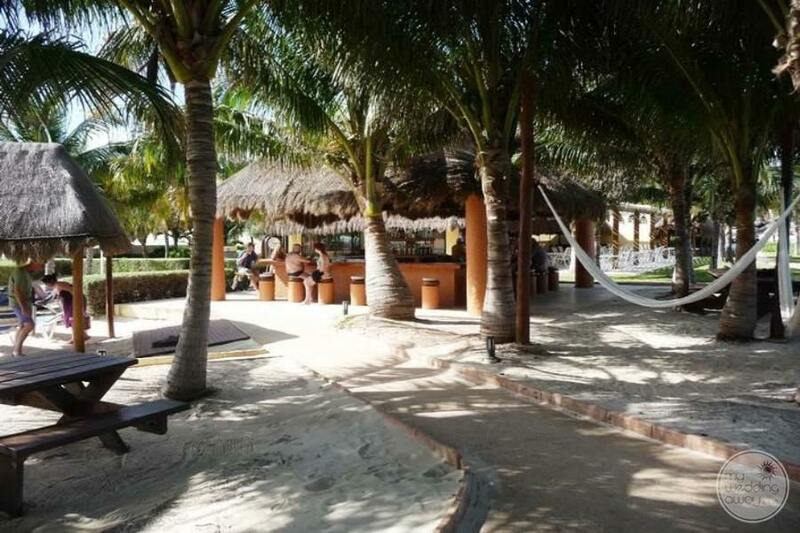 Guests can enjoy a fantastic Cancun beach front while enjoying daily activities and nightly entertainment sure to please guests of all ages. 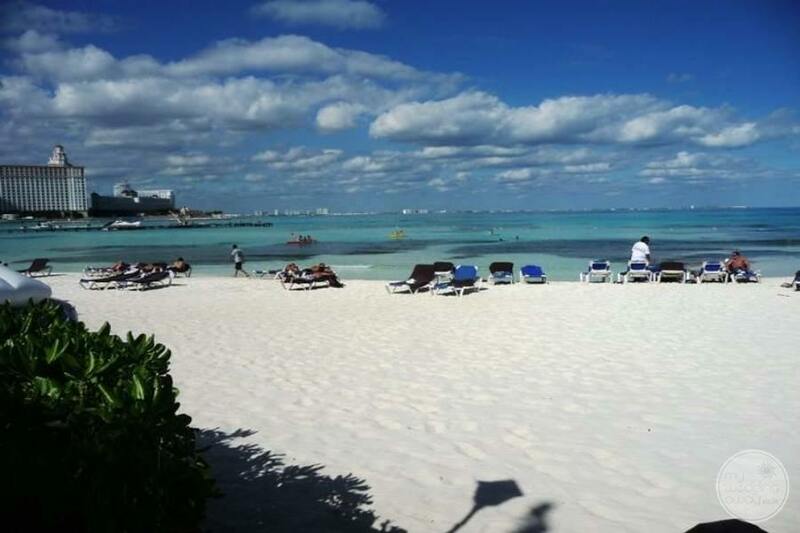 You and your guests will only be 30 minutes north of the Cancun International Airport and 10 minutes south of Old Cancun Town. 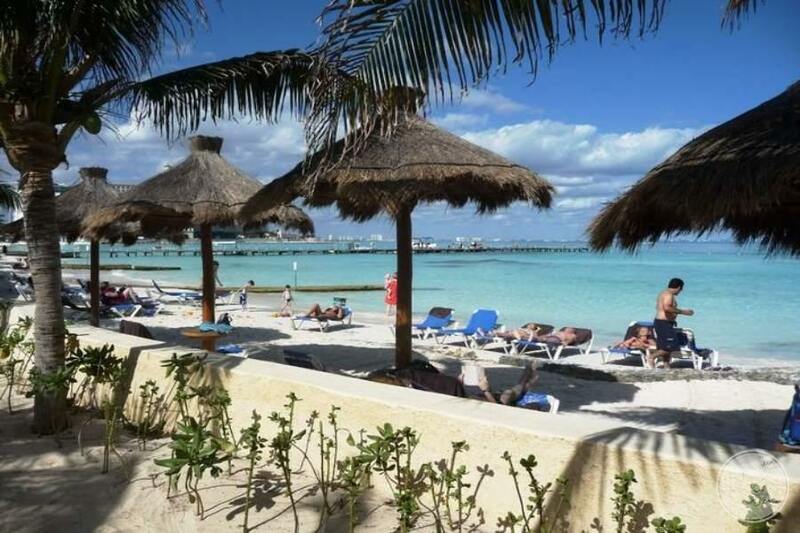 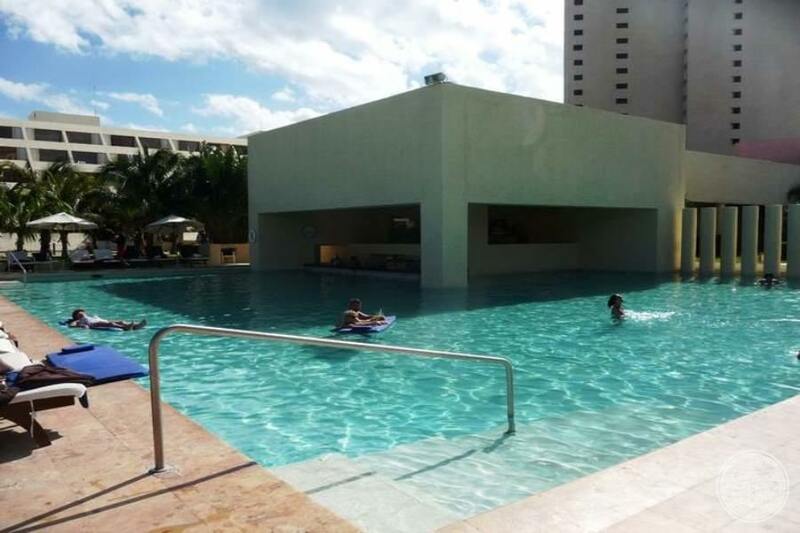 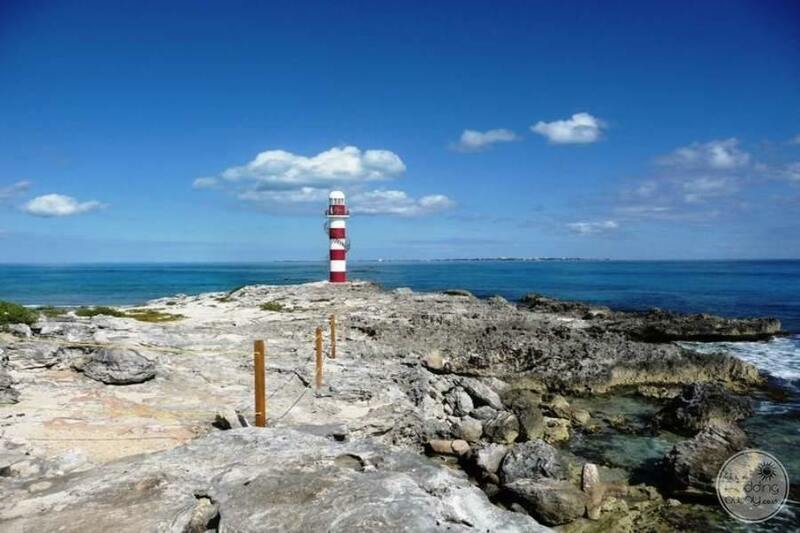 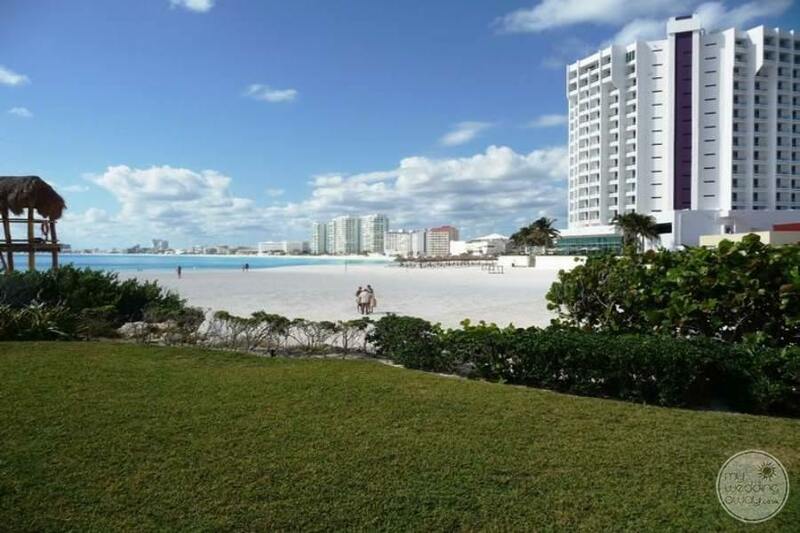 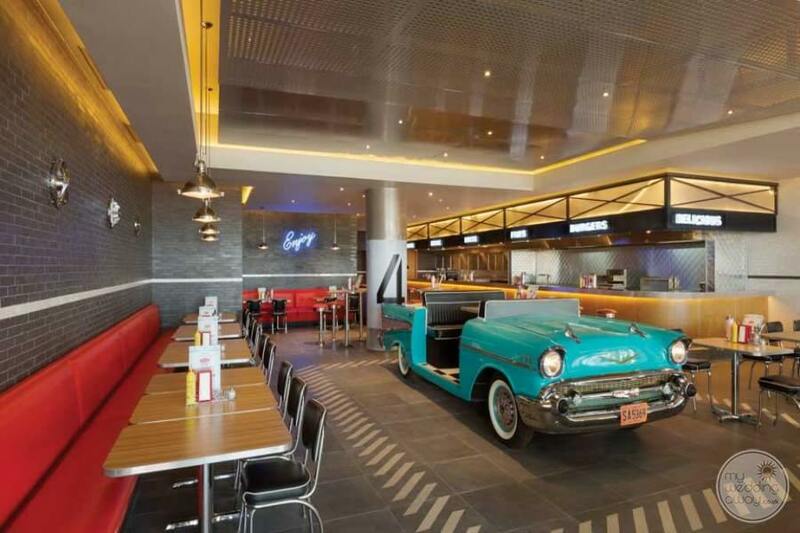 What’s even better is that you are less than a 5-minute walk from the famous Cancun strip where you can enjoy fun nightclubs, bars and shopping. 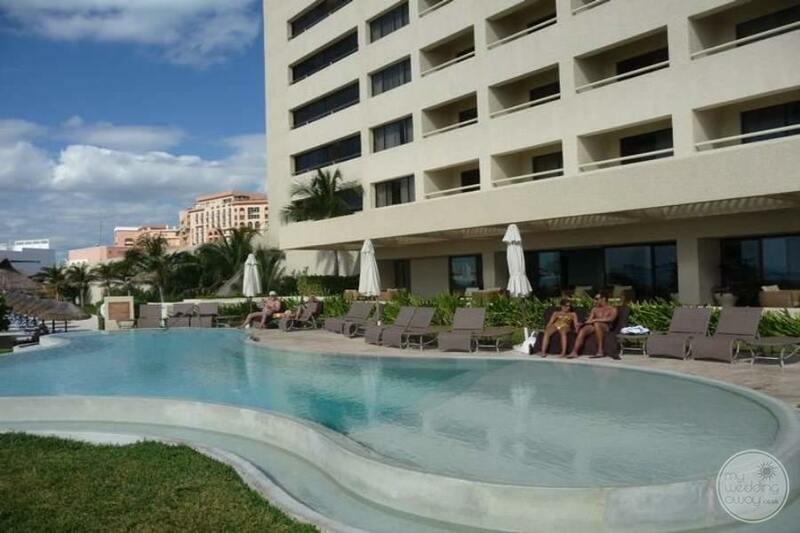 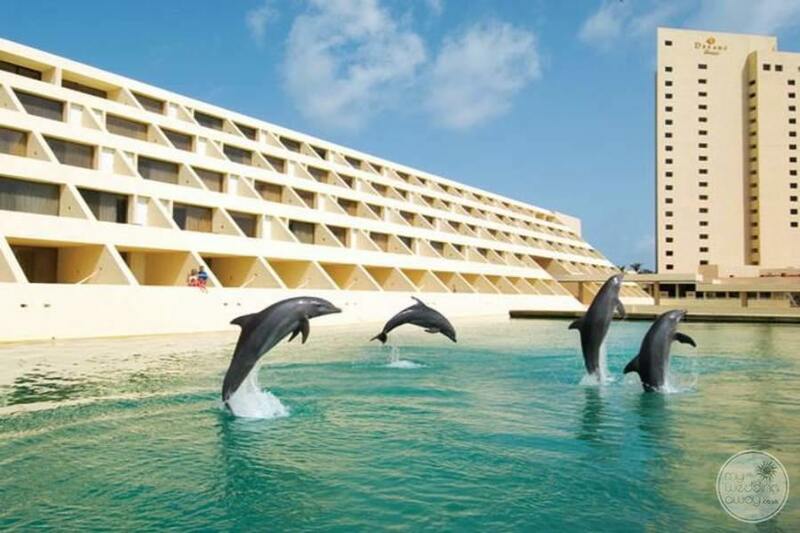 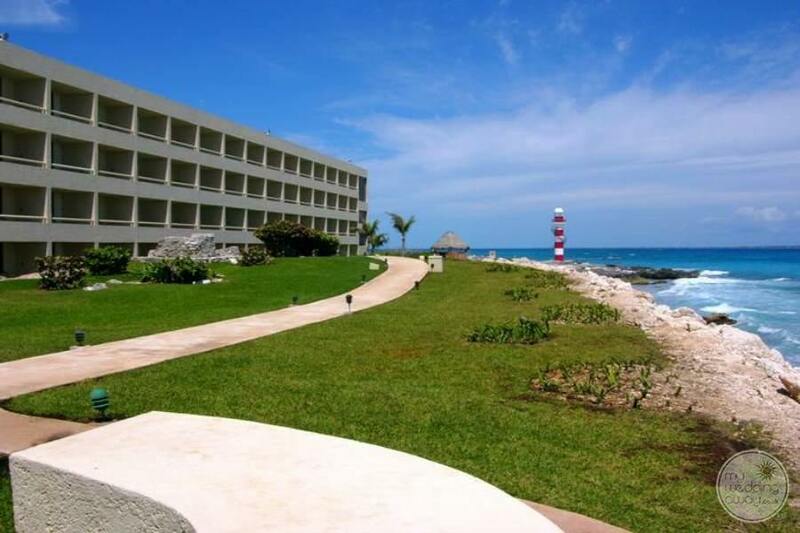 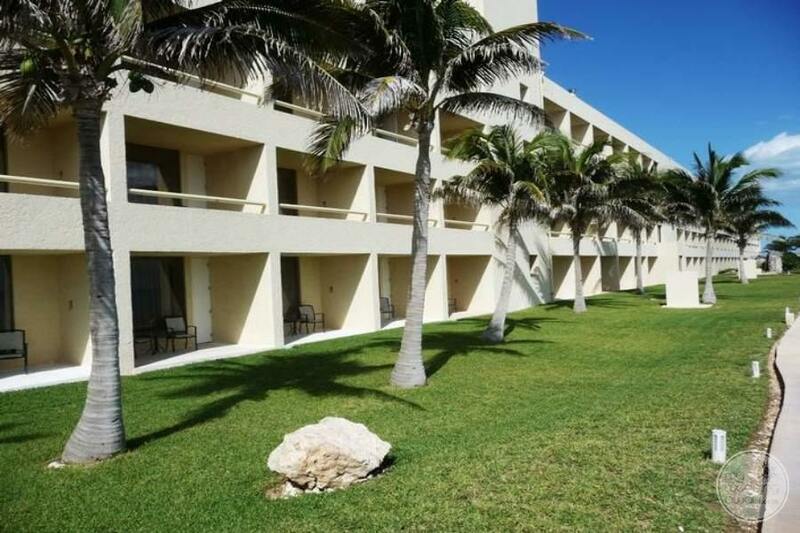 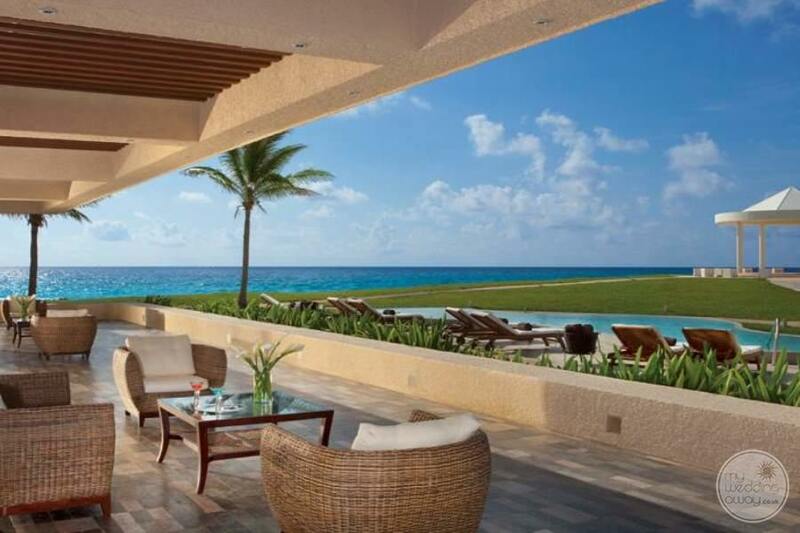 You can enjoy a quiet resort, and still be near the action when you book at the Hyatt Ziva Cancun.